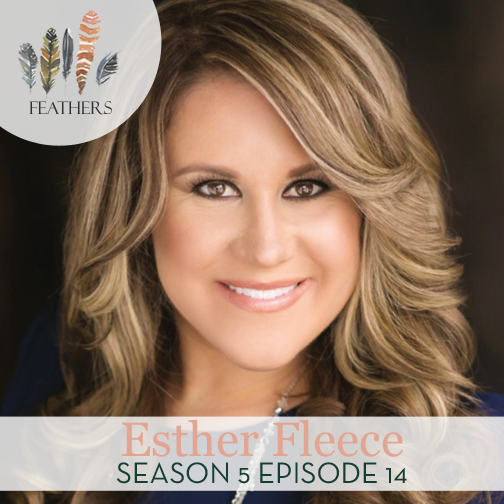 In this episode, I interview Esther Fleece. 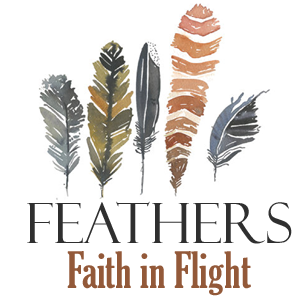 Esther Fleece is an international speaker and writer on millennials and faith, leadership, and family. 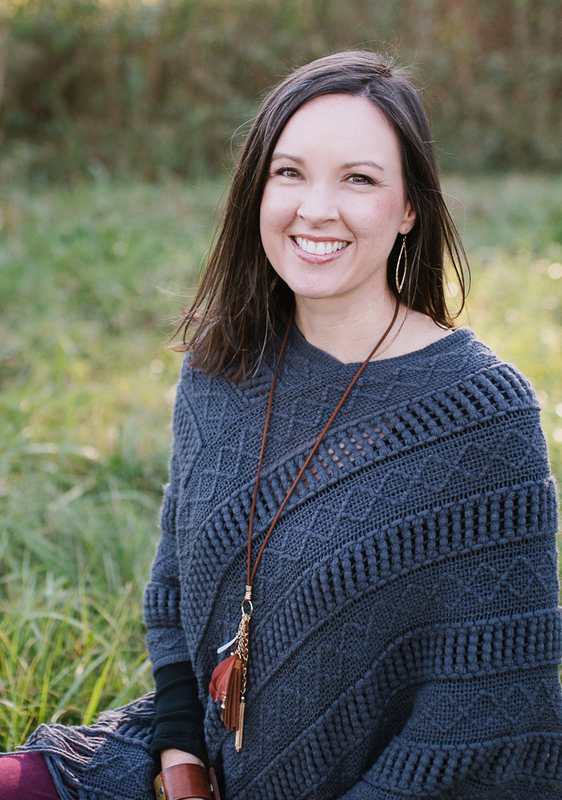 As founder and CEO of L&L Consulting, she works to connect influential individuals and organizations to their mutual benefit. Esther Fleece shares her harrowing childhood which she learned to hide by faking fine, achieving and producing in all areas of her life. She shares the lesson she learned about lament and how that helped her drop the faking fine and walk in authenticity.